Home » About HESS and Join Now! About HESS and Join Now! In March 2014, a small group of private, non-profit college and university chief information officers and chief financial officers began discussing the need for a new organization focusing on the rising costs of technology in higher education, specifically in the ERP industry. The original founding leaders included (positions at that time) Micheal Boehm (CIO, Saint Mary's College- IN), Keith Fowlkes (CIO, Centre College), Bob Keasler (CFO, Centre College), Penny Evans-Plants (CIO, Berry College), Fred Miller (CIO, Furman University), Eric Satterly (CIO, Bellarmine University) and Carol Smith (CIO, Depauw University). 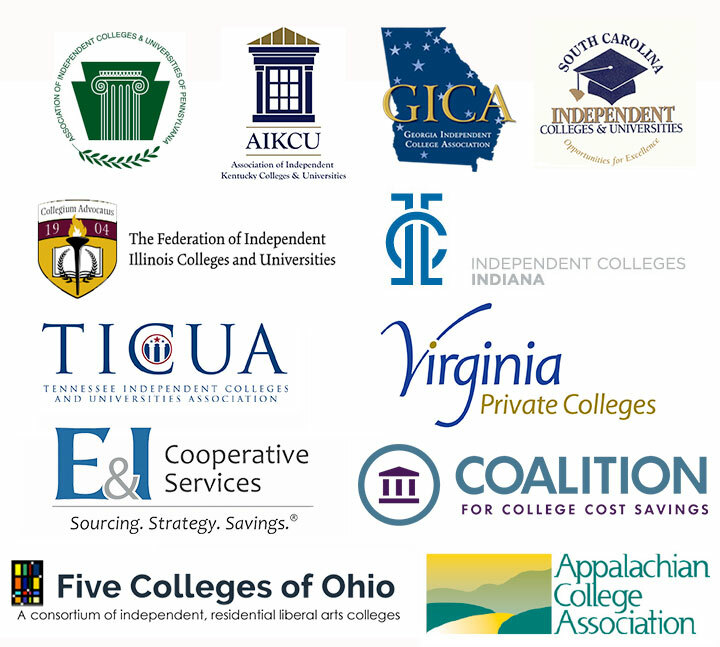 These higher education leaders then invited a number of their colleagues from other institutions to a planned gathering in Louisville, KY to discuss the formation of a new consortium, specifically for private, non-profit colleges and universities. 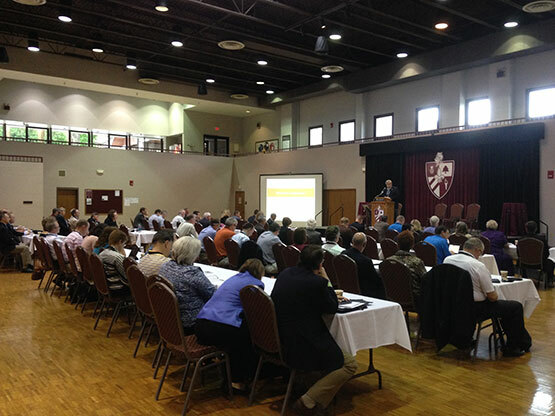 At Bellarmine University in Louisville, KY on June 5, 2014, a meeting of CFOs and CIOs from 42 private higher education institutions and state associations called "The Administrative Systems Forum" took place. We realized that, throughout the country, private college/university Chief Business Officers (CBO) and Chief Information/Technology Officers (CIO) are mutually charged with providing mission critical administrative services in an environment of almost flat, if not decreasing, net revenues. We are asked to maximize the effectiveness and efficiency of administrative software services and related information technology to meet the increasing needs of diverse users while minimizing the resources used. Together, we are working in lockstep with our Presidents to determine how our tasks can best be accomplished, what marketplace options may be available to better meet out needs, and what innovative solutions are being implemented in our sector across the country. Most of the major administrative software vendors (including Ellucian, Jenzabar, Campus Management, and others) are in the process of redeveloping their products and subsequently restructuring their pricing models. New opportunities for collaborative pricing of vendor software, consultative services, Software-as-a-Service, Cloud Services and even shared services exist now and will continue to grow in the future. At the first Forum meeting, we heard from colleagues whom have already successfully implemented many of these collaborative cost-saving solutions and others who are ready to explore new partnerships and ways of doing business. This conference was not sponsored by, nor will be attended by, vendors providing a forum free from the distraction of sales representatives. Attendees were invited to bring ideas, experience, questions and a willingness to have open-ended discussions with colleagues on a wide range of new solutions. The outcome was very positive from all the attendees and we are now working on next steps to discuss the formation of a new consortium focused on higher education ERP solutions, pricing and future emerging technologies that could change the way private institutions do business. If you are interested in becoming a part of this discussion to start a new ERP-focused consortium of private institutions, please register for an account here. Please note that only registrants from .edu contact email addresses and approved state associations will be given an account on this site to protect the membership from spam and unwanted advertising. Also, your information will not be shared to vendors or other outside sales entities. Today, the Higher Education Systems & Services Consortium or "The HESS Consortium" is a fully incorporated 501c3 non-profit, membership-run organization. The HESS Consortium is focused on collectively lowering costs and increasing collaboration between specifically private colleges and universities in the area of administrative systems and services. The HESS Consortium is made up of chief financial officers, chief information officers as well as technology and finance directors in a diverse group of schools committed to finding efficiencies and cost savings by working with other like-minded institutions. Together, we realize that, throughout the country, private college/university Chief Business Officers (CBO) and Chief Information/Technology Officers (CIO) are mutually charged with providing mission critical administrative services in an environment of almost flat, if not decreasing, net revenues. We are asked to maximize the effectiveness and efficiency of administrative software services and related information technology to meet the increasing needs of diverse users while minimizing the resources used. We currently have strong relationships with major higher education ERP companies including: Campus Management, Inc., Ellucian, Jenzabar, Oracle, Unit4 and Workday. Our individual cohorts are run by institutional leaders using ERP solutions from their respective companies. The goals for our member-run consortium include 1.) vendor cohort teams to negotiate overall pricing for each of the major ERP vendors for both on-premise and in-the-cloud operations, 2.) develop an “apples-to-apples” comparison instrument to look at all the vendors’ pricing models and product features and 3.) begin to develop an affordable collaborative model for cloud-based operations as an option for those institutions interested. Organizationally, we will be developing institutional support/collaboration between the vendor cohort groups as well as best practices discussions for CIOs, CFOs and technical staff professionals within vendor product cohorts as well as between member institutions. Can I negotiate my pricing outside of the consortium while I am a part of HESS? The overall goal for our consortium is to negotiate a fair cost for all the members collectively. HESS vendor cohorts negotiate product pricing with vendors based on the cohort FTE numbers for the total group of schools. This allows most schools to see a strong overall savings within most all consortia. What we do ask member institutions to do is stay true to the collective good of the consortium. We strongly believe that, if individual members leave the consortium to get a better "one off" price, that member will succomb to predatory pricing just to see their costs increase significantly at a later time. Members who would join and get a lower deal outside of the group would not be helping the full group of schools in the cohort. For this reason, we do ask our members to take part in their cohorts to directly collaborate with the vendors for the best pricing and to be faithful to the bond between the institutions within the consortium. How are pricing negotiated between member institutions and vendor software partners? All pricing and features negotiations go on between the vendor cohort groups and the vendor software partner directly. Vendor cohorts help develop RFP requirements and pricing standards and decide whether the features and pricing meet their individual institutional needs. Cohorts have the ability to accept RFP responses or request changes to the vendor software partner request. If an agreement cannot be made, the cohort has the ability to reject parts of the RFP response or reject the entire response. While most institutions have a non-disclosure statement that limits indivual pricing from being shared, member institutions can communicate whether a submitted pricing layout from their vendor is helpful to their institution or not. This is how cohorts can work together to find an optimal pricing model that is beneficial to all institutions in a vendor solution cohort. All contracts with vendors are still done between the institutions and its vendor of choice. HESS negotiates the pricing agreement but the institution continues to contract, communicate and work with their vendor of choice as usual under the HESS collaborative agreement. Is the work of HESS all about vendor pricing negotiations? Absolutely not. While the HESS Consortium is concerned about pricing to member institutions, the group is also interested working more closely with vendor software partners to better collaborate on customer needs regarding features and future directions of the product- especially in cloud-based operations. Most importantly, we want to work together internally to promote better collaboration, information/expertise sharing and collective innovation on many areas of administrative and academic operations. We are starting the process of creating user forums and communities where administrative professionals can share their work and their questions with other professionals to collaborate and innovate on new collective solutions to operational automation and problems. In short, we are interested in other private, non-profit colleges and universities who wish to support and aid each other in making our collective administrative operations better and more effective while finding new efficiencies. JOIN THE HESS CONSORTIUM TODAY! 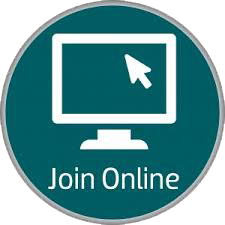 If you would like for your private, non-profit higher education institution to become a part of the Higher Education Systems and Services Consortium, have an authorized member of your college or university to click here to fill out our institutional membership form online or click the "Join Online" button to the right. Membership fees are $499 annually. If you have additional questions about HESS membership, please contact us at info@hessconsortium.org. Access to the annual “HESS Report” on the higher education ERP industry and institutional profiles of member institutions. 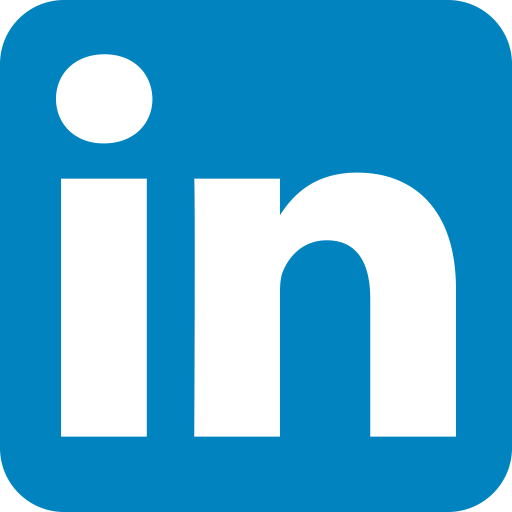 Access to the HESS database of private, non-profit member institutions, their solution providers and CIO/CTO contacts. HESS is partnered with E&I Cooperative Services to allow member institutions to be part of the CDW-G HESS/E&I Aggregate Purchase contract group, allowing private institutions access to pricing similar to much larger E&I's public institution members. Full information on pricing/discount benefits of HESS Consortium members can be accessed here. Vendor-partners are selected through our HESS Consortium member community only. If you would like to get more information about becoming a HESS vendor-partner, please click here. NOTE: As of February 30, 2017, HESS Consortium negotiated shared contracts are now completely voluntary to members. If the contract does not meet your campus' needs or pricing goals, there is no obligation for you to take part BUT let us know so we can work harder to make it helpful to your institution! Thank you for your interest in our group and we hope to hear from you soon.